According to Wikipedia, only 54.9% of Americans voted in the 2012 Presidential election. The last time American voters showed up up at the polls at over 60% of the population was back in 1968 when the 60.7% voters cast their choices. I know this is a tech website and our main purpose is to give you tech news, product and app reviews, tutorials and things of that nature. There is something more important than all of that stuff today, and that is voting. Voting Day is Tuesday, November 8th, and is the day you get to be more American than any other day. It’s the day that our Veterans sacrificed their lives for when they fought for our freedom, and is something we need to honor with our vote. It’s Veteran’s Day this week, which is the day we all honor and recognize the heroes that served our country. I live in San Diego which is one of the largest military cities in the country, and I have more than a dozen friends who served, included my father who was drafted into the Army for the Vietnam and Korean wars. Rather than pay lip service to them and simply thank them for their contributions, I make sure to vote since that is the main reason why they fought for my family and me. I’m sure many of you watched the MLB World Series this year. It was all over the news about how the Cubs were cursed by a goat and had not won a World Series title since 1908. Did you know that women were not allowed to vote the last time the Cubs won a world series? The Nineteenth Amendment to the United States Constitution was ratified in 1920, 12 years after the Cubs won their last title. African American men were given the right to vote in 1870 with the Fifteenth Amendment to the United States Constitution after a century of slavery and discrimination. Our right to vote wouldn’t be possible if it weren’t for the ancestors of our country and the estimated 25,000 souls who sacrificed their lives in the Revolutionary War. Those are just a few historical reasons why we all need to vote. I could probably continue on for several pages on this topic but need to move on so you can get to researching the issues at hand. You need to be a US citizen of at least 18 years of age. Depending on your state, you may or may not need to register in advance too. Those who have been convicted of a felony do not have the right to vote. If you show up to cast your vote in person, make sure you bring your ID along for verification. 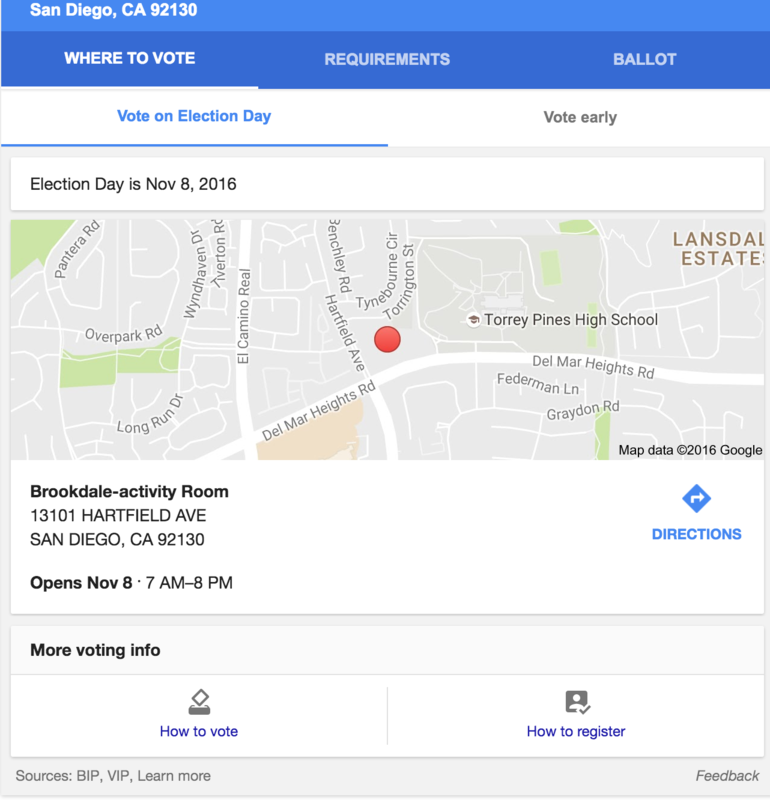 Google has done its part to educate us on where to vote and how to find all of the relevant information to your state and locale. All you have to do is use your mobile device or computer, and head on over to www.google.com and type in the word “vote”. Google does the rest for you. 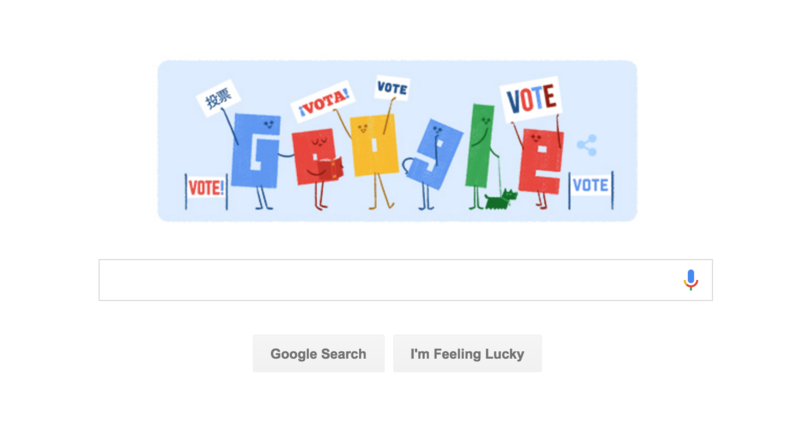 Or you can even click the Google image with the voters on it and it does it for you. It looks up the information based on your location, and some of you already have location services enabled so it will auto populate your first search with the proper information. You might hate or love Hillary Clinton or Donald Trump, but your vote matters so much more beyond them. The next President of the United States has a very important decision to make – who to select for the vacant Supreme Court Justice slot. The Supreme Court is the final judge in all cases involving laws of Congress, and the highest law of all — the Constitution. That means issues such as speech, religion, abortion, taxes, discrimination, marriage, and others will all boil down to the nine judges with life terms. For all of you Millennials who are called entitled, spoiled and babied, this vote could shape your future as well as your children’s futures over the next century. 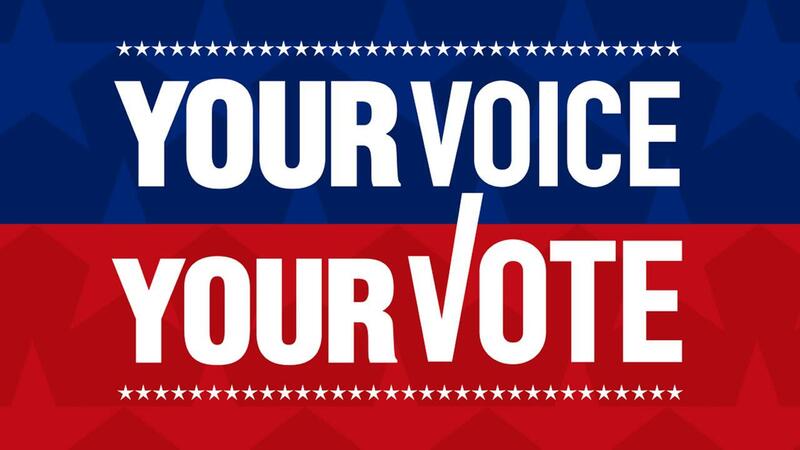 While there are a wide variety of things to keep you occupied like your mobile devices, nothing is more important than voting on November 8th. We have more information at our finger tips than any other generation in the history of mankind. Yet the vast majority of people don’t take time off of Netflix, video games, YouTube and sports to educate ourselves on what matters most. Your vote, or lack of a vote could even affect those sources of entertainment as our politicians are hotly debating internet security and freedoms. I’m not here to tell you how to vote. We are more divided now than ever and we need to respect each other’s freedom to choose what they believe in. We all have different upbringings and experiences, and it is our right to believe in what we want to. It’s what makes us Americans. So take time out of your day today or tomorrow, and educate yourself on the candidates and measures so you can vote with an educated decision. You can do all of your research from your Android or iOS devices so there are no excuses. Heck we even went back in time an hour last night giving you 25 hours to use today. And to all of the Veterans who served this country, I thank you from the bottom of my heart for all that you have given to this country.